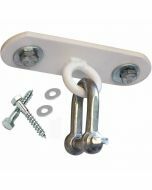 As sturdy as they come, this punch bag ceiling bracket is of bulletproof construction and will not fracture with weight or pressure. 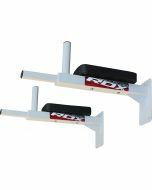 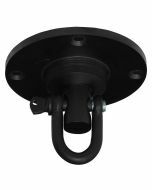 Made of 18-guage high grade steel and treated with Red Oxide formulation to prevent corrosion followed by rigorous testing in the lab, we have a seriously sturdy ceiling mount. 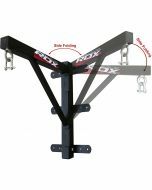 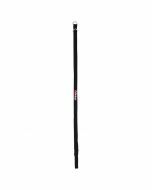 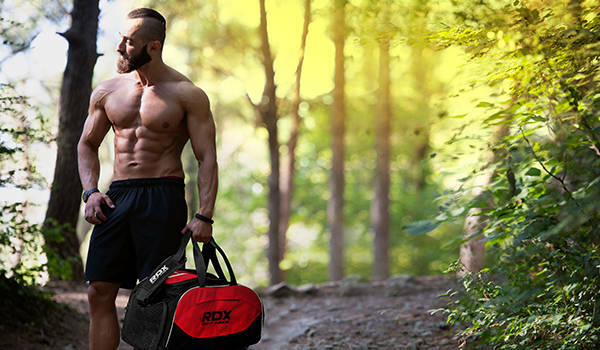 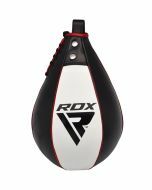 It’s designed to stay put and the heavy duty bolts simply refuse to budge, giving you the assurance of complete safety in the gym. 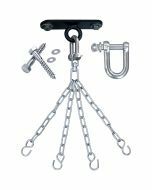 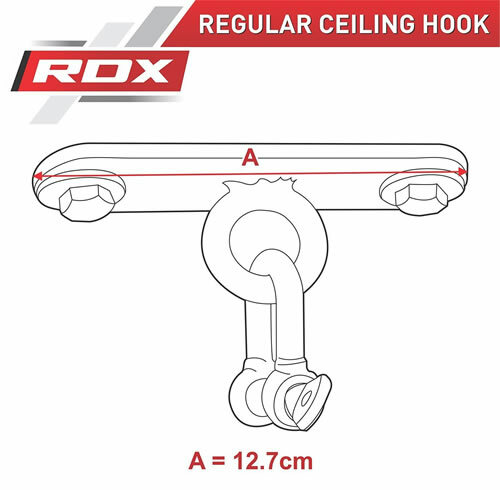 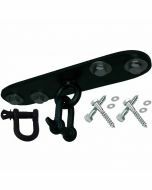 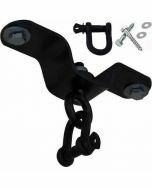 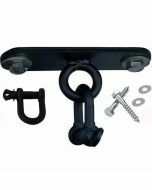 A tough D shackle gives easy bag or ball movement and this ceiling hook is extremely easy to use at any level.